You are about to begin your Bible Studies journey. You will have 3 opions for ﬁnishing your quilt: Bed Quilt, Bed Runner, Throw Quilt. Each quilt features 73 individual 6” (ﬁnished) block patterns, represening the books of the Bible, including the Apocrypha. Each book of the Bible correlates with a time-honored block. On each pattern, I have included a little background informaion from that particular book and an explanation of why I chose the speciﬁc block to represent the book. Whether you are constructing your quilt individual, or working with a group of quilters, I hope you ﬁnd your journey reﬂecive and insighful. Two blocks will be posted on the 1st and 15th of each month, beginning March 15, 2016. 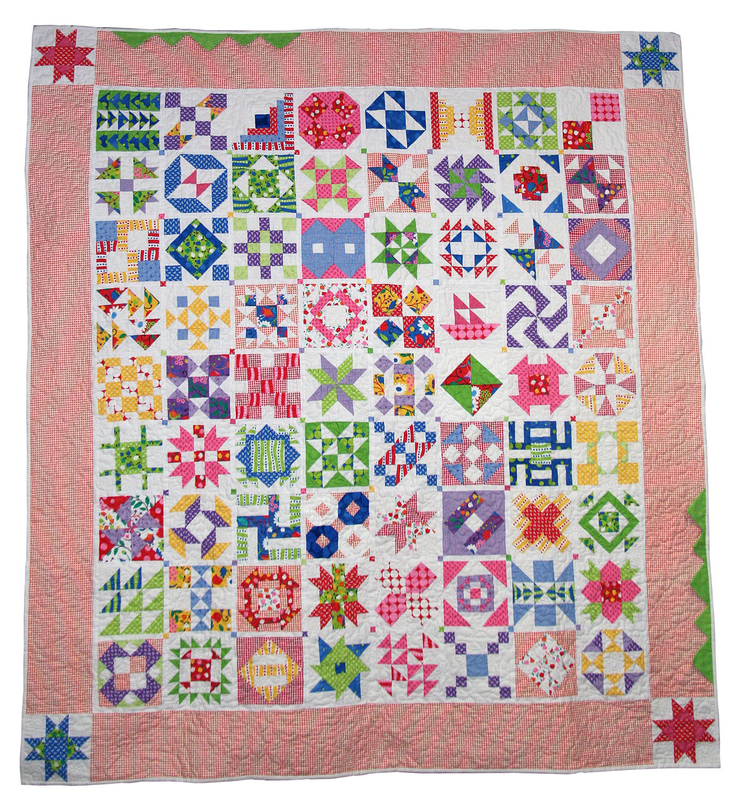 THE BLOCKS, FABRIC REQUIREMENTS, AND SETTING INFORMATION IS POSTED UNDER THE FREE PATTERN SERIES TAB ON THE HOME PAGE. You will have two weeks to download the blocks before the new blocks will be posted. The previous blocks will be removed at that time. A CD of the block patterns will be available at the end of the series. Please contact All About Quilts at 785-539-6759 is you have any questions.